I don’t have to tell you that every product team wants users to be successful with their application. That notion of user success is a defining characteristic of nearly every quality we try to deliver: a compelling value proposition, highly functional workflow and features, and a delightful UX. But that’s rarely enough. “Build it, and they will come” is never a reliable strategy—but for SaaS applications that face the constant risk of customer churn, a disengaged approach to user behavior is a big mistake. So what’s the alternative? Last week, I shared several examples of effective email notifications from Pinterest and LinkedIn. Now, I’m going to dig further into how other SaaS businesses can make use of email in their products. They’re some of the most powerful tools product management teams have to drive conversion, retention, and growth. But where to begin? Whether your SaaS product is B2B or B2C, there are some key moments in your user lifecycle that are essential to their (and your) success. These points might be specifically about user activation and conversion, or reflect potential roadblocks to renewal. But in each case, the more we provide users with the essential information they need to succeed, the more likely they are to take the actions that lead to more engagement and higher renewal rates. Consider onboarding. As soon as your users sign up, you need to help them hit the ground running. That means making it easy to connect to your value proposition, discover the most important features, and take key configuration steps like confirming an email address or setting up two-factor authentication. But onboarding is just one example. There are many additional times when alerting a user to take action in the app is essential to their engagement and success. Think about the user lifecycle in your own application. Perhaps a team member needs to assign a task to a colleague. Or a manager needs to approve a scheduled time-off request. Or a user can’t proceed until she acts upon a security notification or password reset. Situations like these can be make-or-break moments for your service. If the user takes the appropriate step, they’re more likely to integrate your app more deeply in their workflow. But if they miss the alert and work around the obstacle in some other way, they’re more likely to ignore your app… and eventually give up on it and churn. Product email notifications aren’t generic. They should reflect the unique qualities of the apps and services that send them. However, there are several types of emails that nearly every SaaS app should be sending. 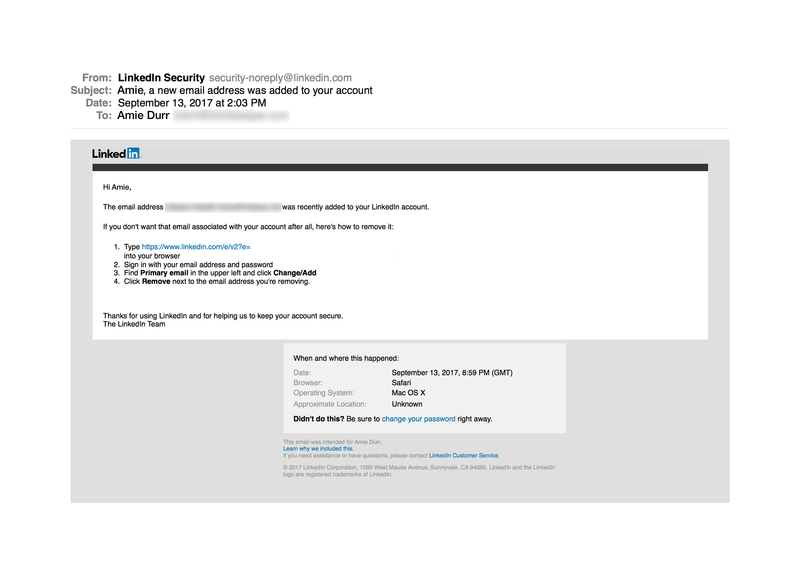 Activation emails: Account activation emails serve two purposes. 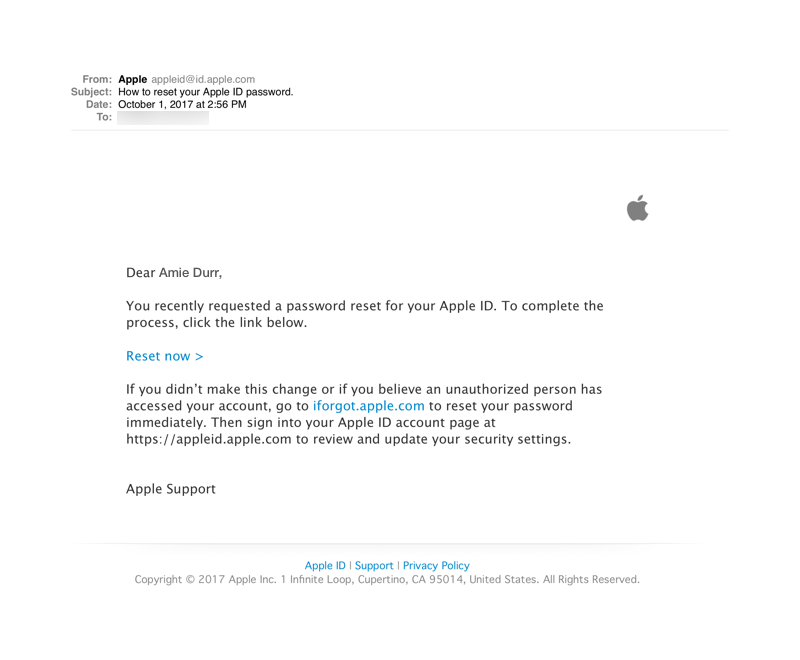 First, they verify that the email address the user provided is valid and working. That’s essential for future messages. Second, they remind busy users that they chose to sign up for your product—believe it or not, that simple step sometimes makes the difference between an engaged user and a drive-by signup. Welcome and onboarding messages: Once a user has taken that first step of creating an account, the next logical piece of product email is to help your user actually hit the ground running. But don’t be tempted to provide a lengthy tutorial! 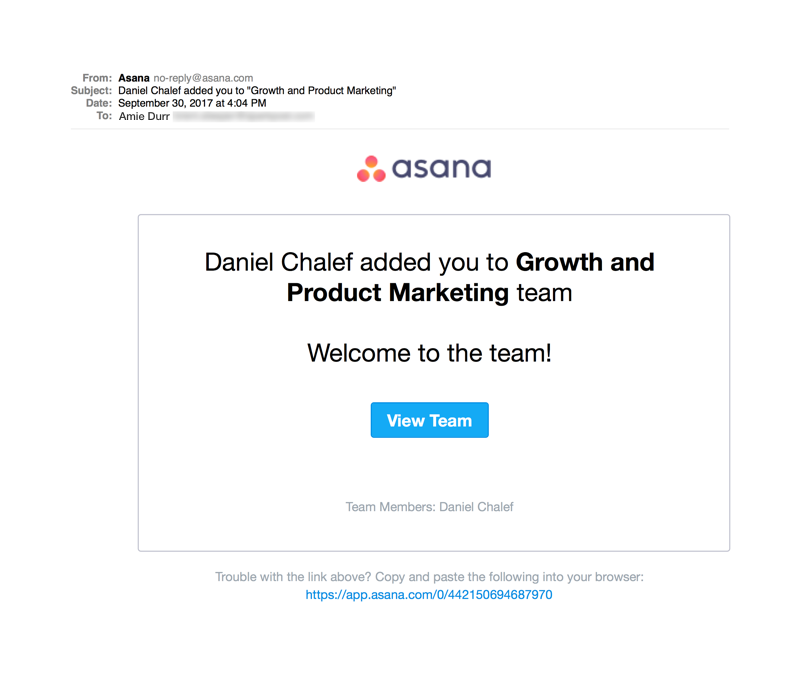 Feature-driven onboarding messages are far less successful than emails that reconnect specific user activities to your core value proposition. User invites and shares: Sharing content and inviting friends to try an app is a viral sort of product email often is associated with B2C social platforms. But the utility of this sort of message applies to almost every sort of SaaS app. Great examples include explicit invitations to colleagues to join a project team as well as implicit invitations in the form of workflow notices that require signups by users that haven’t yet joined a platform. Activity notifications: For many SaaS products, activity and status notifications are the primary way offline users are drawn back into an app. 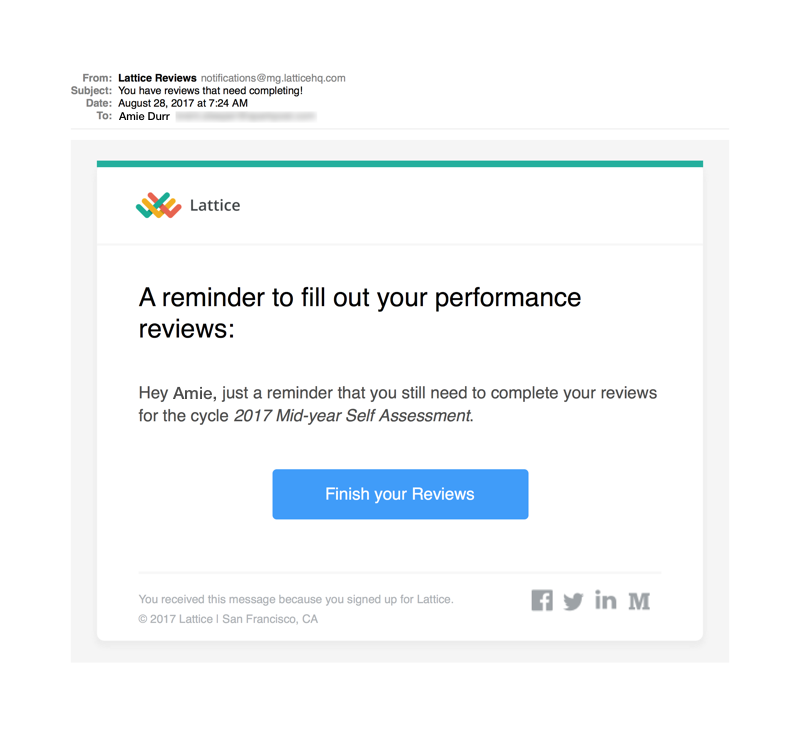 Whether it’s a reminder to complete a task or a summary of missed highlights in a social media feed, these product emails help passive users reconnect to the problem your product addresses, even if they’re not logged in. Reports and dashboards: For B2B SaaS products, reports on workflows are very tangible artifacts of the value of your service. Examples might include a detailed summary of a sales pipeline or a high-level overview of team members’ activities during the past week. Information like this is critical to your customers’ business. That means it’s also an essential email your product should deliver. Password resets and 2FA: Password resets are essential for any app. Email notifications also support related features like two-factor authentication. It’s hard to imagine more literal examples of product emails that either make or break user success—an undelivered product email of this sort is a showstopper. 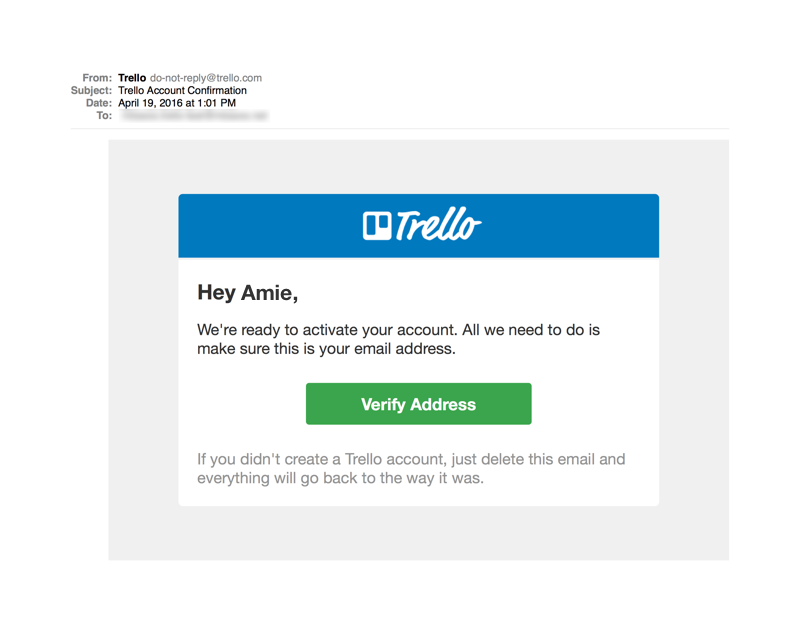 Security and account change notifications: Immediately providing updates to the user when their account information or login details have been changed is an important part of building trust and confidence in a SaaS product. These messages, as well as alerts about logins from new locations, also are crucial for helping users protect their accounts—and therefore your app!—from possible fraudulent use. I’d wager your app probably already relies on at least some of these types of product-generated emails, like account activations and password resets. How they’re implemented varies widely, though. I’ve seen examples of basic messages hard-coded or otherwise treated in an ad-hoc fashion. But SaaS products that really handle their product emails right have generalized into a function to send notifications of any stripe. That gives product teams a lot more flexibility to drive user engagement and activity. There’s another reason to think carefully about how to manage product-generated email: these messages only work if they’re delivered on-time and to your user’s inbox. Doing product emails the right way ensures that the complexity of handling email doesn’t become a problem that negatively affects your users. If a sign-up confirmation is delayed or gets lost in the spam folder, you run the risk that your user won’t even complete the signup process, churning before you even have a chance to show them the value your application provides. Delayed or lost password resets and two-factor authentication (2FA) messages can lock your users out of your application completely, resulting in show-stopping frustration and churn. Even missing notices like status changes or receipts can lead to increased support costs and a gradual erosion of trust and engagement. This kind of negative impact is why customers churn when messages are delayed or lost in spam folders. Sending an email is simple, but getting it delivered on-time and to the inbox is not. Moreover, if product teams don’t have insight to what email is arriving (or opened, or clicked), they’re left with little visibility into the impact of these key drivers of user retention, conversion, and churn. Mitigating that risk is an important part of what product teams (and their development colleagues) should think about when they implement app-generated email. Not sure where to begin? Our Introduction to Email Deliverability section of the SparkPost Academy is a great resource. Learn how teams at Pinterest and LinkedIn are using product emails to build a great user experience—and to drive retention and growth. What is triggered email? Here are the basics, some examples, and why triggered email works so well for driving customer engagement.